Planning and Implementation is very important for any business process which makes profits by executing the above accordingly. This can be achieved by ERP (Enterprise Resource Planning) solutions to increase the business process and manage the back end functions. Usage of ERP has become the most common which integrates business process in effective manner that includes a Planning, Development, Process, Sales and Marketing. 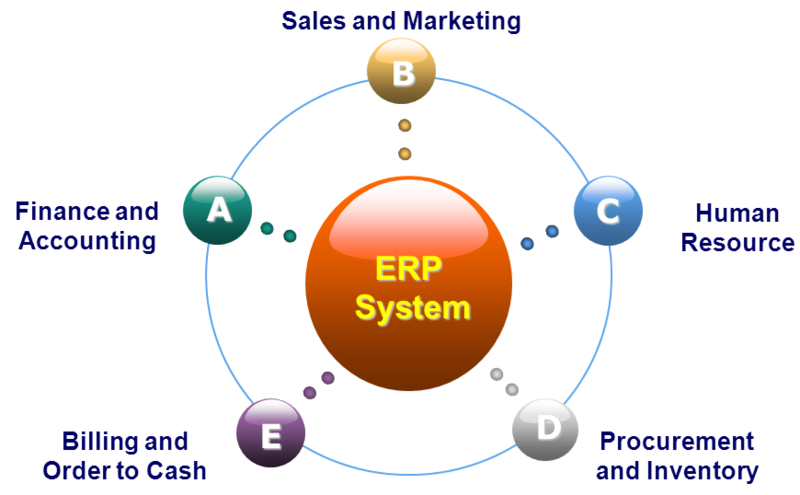 SAP ERP is the most commonly used ERP solutions in the market by many organizations. SAP provides the client focused solutions that will fetch you the results. We have a successful expertise brains in implementing the SAP ERP functions in to many business process as per the customer demands. Our team handles variety of business process using effective methods of SAP ERP Solutions. Our team has successfully implemented the ERP process in many industries such as Finance, Metal, Sales and services etc. We are going to implement our methods in Healthcare Industry in near future with effective ways of carrying the business to reach the needs of the people in Health care industry accordingly. Using our ERP solutions in Health care industry it provides suggestion to the patients according to their problems. Medicine courses will be provided to the patients by using effective backend automation methods in ERP solutions. 2013 © eCom Sol Inc.. ALL Rights Reserved.